Anonymous Global hasn't added a story. 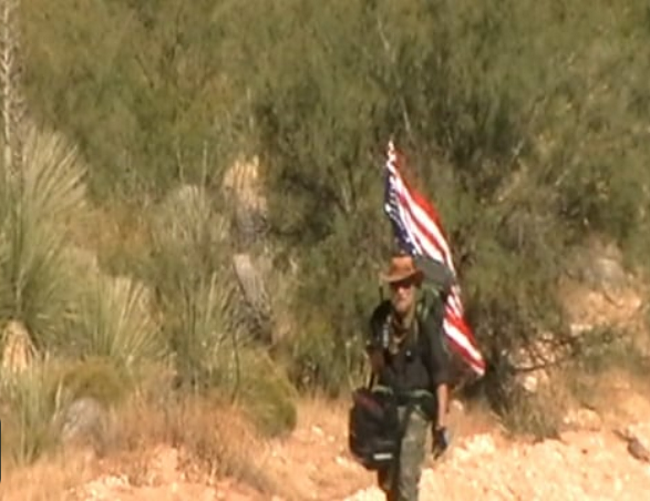 At approximately 2:30 AM on November 5, 2017 Commander X crossed the Mexican border in an un-posted section on foot in a bid to claim refugee status and political asylum from persecution in the USA. This followed 6+ years of hard exile in Canada. Since arriving in Mexico, X has moved from safe-house to safe-house, city to city - while engaging the Mexican government in negotiations. Those negotiations appear to be reaching fruition, and Commander X has recently arrived at what he hopes is his final city and series of safe-houses prior to finally obtaining his freedom. 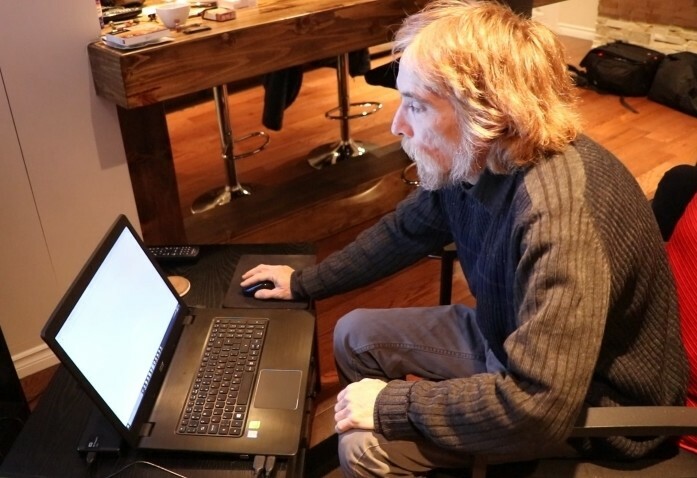 This is the final push to support the first Anon in exile. 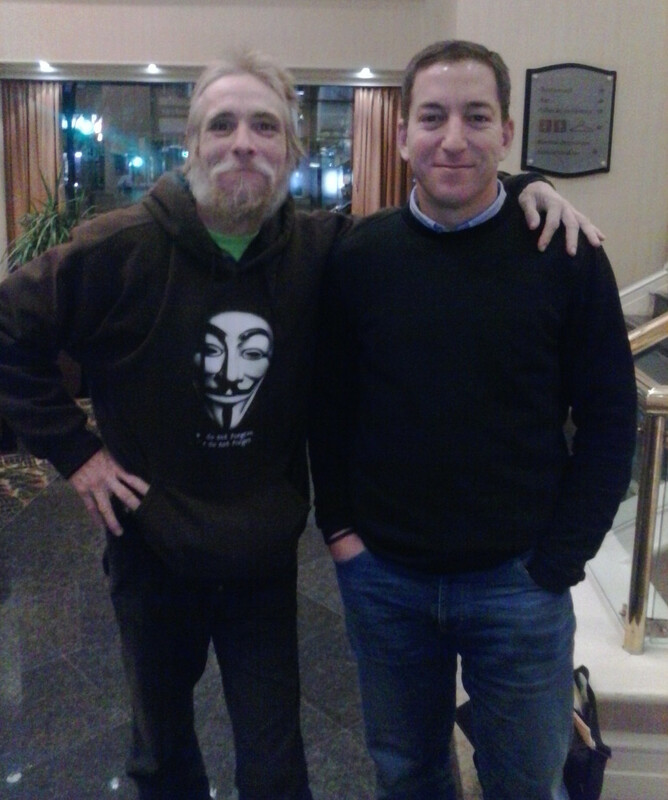 We encourage everyone who supports information activism and political dissidents from the Five Eyes nations to consider the implications if Commander X becomes the first hacktivist to be granted political asylum. Your generous donations to this fund are used for housing, medical - and legal costs. 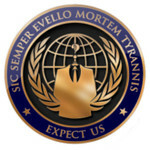 Anonymous Global hasn't posted any updates yet. 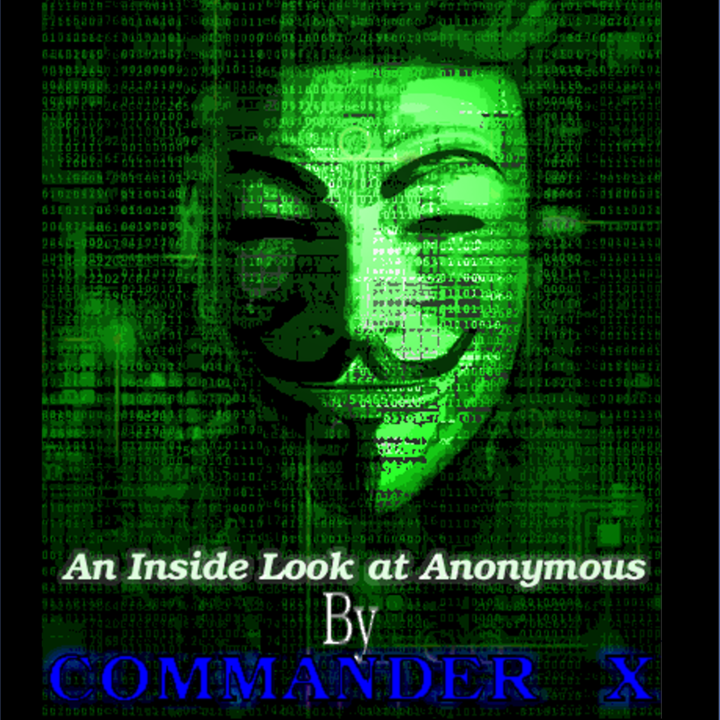 FREE eBook Version Of "Behind The Mask"
Donate $10.00 and select this perk to receive via E-Mail a coupon code for a free eBook version of Commander X's first book entitled "Behind The Mask: An Inside Look At Anonymous". 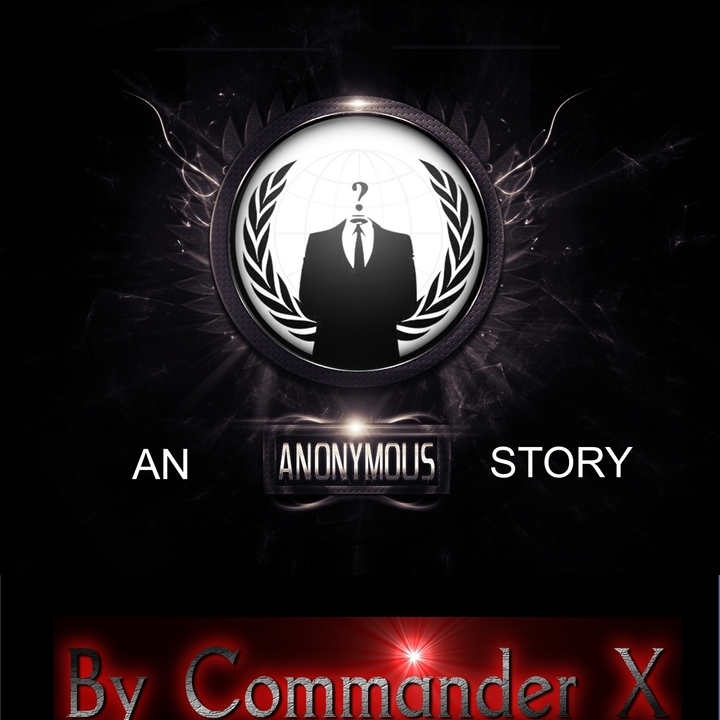 FREE eBook Version Of "Dark Ops"
Donate $10.00 and select this perk to receive via E-Mail a coupon code for a free eBook version of Commander X's second book entitled "Dark Ops: An Anonymous Story". Signed Copy Of "Behind The Mask"
Donate $150.00 and select this perk to receive a hand signed hardbound copy of Commander X's first book entitled "Behind The Mask: An Inside Look At Anonymous". You will also receive a personal video greeting from X as he signs the book for you! Signed Copy of "Dark Ops: An Anonymous Story"
Donate $150.00 and select this perk to receive a hand signed hardbound copy of Commander X's second book entitled "Dark Ops: An Anonymous Story". You will also receive a personal video greeting from X as he signs the book for you! Anonymous Global is managing the funds for this campaign.